Yep, it's really called T2, and an early teaser is here. 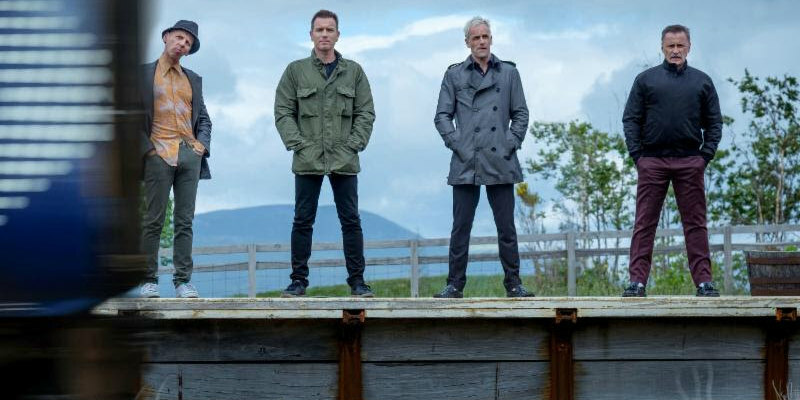 Director Danny Boyle reunites the original cast: Ewan McGregor, Ewen Bremner, Jonny Lee Miller and Robert Carlyle. T2 is in cinemas 27 January 2017, barring delays.